About Meredith - Meredith Pilley M.S.W., R.S.W. towards your vision of a fulfilling life. Narrative Therapy, or Solution focused Therapy. Our work will be tailored to your needs and goals. ​Ontario College of Social Workers and Social Service Workers. 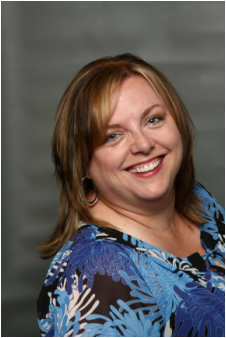 Meredith subscribes to the ethical guidelines of the Ontario Association of Social Workers and is fully insured.